Google has introduced new versions of its Pixel smartphones that lack key hardware features of the latest devices from Apple and Samsung Electronics. But the Internet giant is trying to make up for that with tighter software and services integration. The upgraded phones were presented at a press conference in San Francisco on Wednesday. 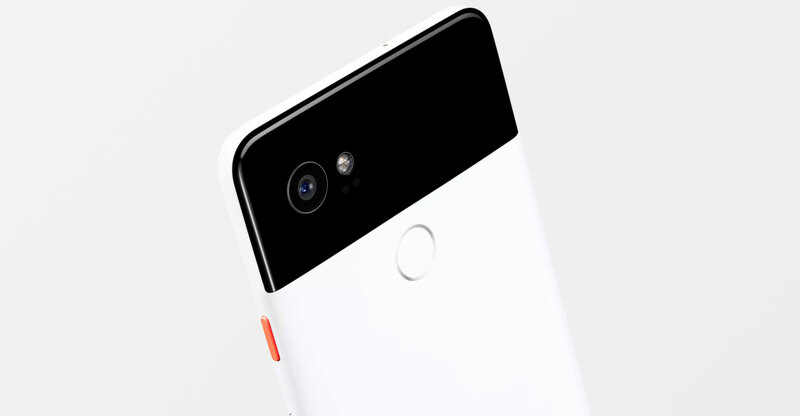 The Pixel 2 has a 5-inch screen, while the Pixel 2 XL has a 6-inch screen. There are also new cameras that support virtual and augmented reality experiences. Both phones have OLED screens, like last year, but the Pixel displays don’t cover the entire front of the devices, unlike Apple’s new iPhone X and Samsung’s S8 models. That may make Google’s new phones look dated in a 2017 smartphone industry that’s already embraced all-screen designs. Both models continue to include fingerprint scanners on the back while competitors shift to either integrating biometrics into the screens or using facial recognition to authenticate users. The Pixel phones are priced in a similar range to their rivals, starting at US$649 for the small model and $849 for the bigger one. While Google’s Android mobile operation system has been a huge hit, the company only started designing its own phones in-house in the past year or two. That leaves it way behind Apple and Samsung when it comes to sourcing important hardware components like displays and marketing and supporting the gadgets. Last year’s Pixel phones were regarded as some of the best Android handsets on the market, but Google struggled to keep up with demand and sales lagged way behind Apple and Samsung. In lieu of cutting-edge hardware and supply-chain muscle, Google is leaning more than ever on its digital assistant software and services like Google Play Music to sell the new devices. The highlight feature of the new phones are the upgraded camera systems. The phones both have optical image stabilisation for taking pictures, improved auto-focus for objects and cameras optimised for augmented reality applications from third-party developers. For the camera’s software, Google is again turning to additions Apple made in previous years. The new Pixels have Portrait Mode and Motion Photos, Android-based versions of Apple’s own Portrait Mode and Live Photos. Portrait Mode blurs backgrounds when taking a picture of a person or object, while Motion Photos tack 1.5 seconds of video on either end of photos. Google’s Portrait Mode only requires a single camera lens while Apple’s compatible iPhones have dual rear cameras. Fall short on hardware? A bit of a reach.